What are the new expectations of the modern consumer? 40% of appointments are booked outside regular business hours. 61% of consumers either expect online scheduling or believes it sets a business apart from the competition. 67% of online consumers are more likely to purchase when they can get an instant response from the company. These new expectations from consumers affect all service-oriented industries and sectors. The Agendize Online Appointment Booking feature is designed to adapt to your business needs according to the type of services you offer while giving customers an easy and efficient way to book an appointment through online channels. Are you looking for an online appointment booking solution for your business? Contact a solution expert to learn more about our features. How to efficiently innovate with online appointment booking? Innovation is a significant challenge for any company that wants to remain competitive. The implementation of digital features such as online appointment booking is a trendy differentiating element for customers and can generate real gains for the company. Unquestionably the move towards the digital era has shaken consumer habits and created new expectations. One expectation is to have access to services at your fingertips, which has created a need for instantaneity and more responsiveness from businesses online. The available attention span of consumers become an essential consideration factor for companies in the environment of intensified competition. The customer experience often starts on search engines and continues through with the consultation of the business's website. Companies should facilitate the offering of easy to locate information on their website and engagement tools that quickly serve visitors to avoid losing an opportunity. To do this, the implementation of an online appointment booking feature is a highly effective solution for online conversions. 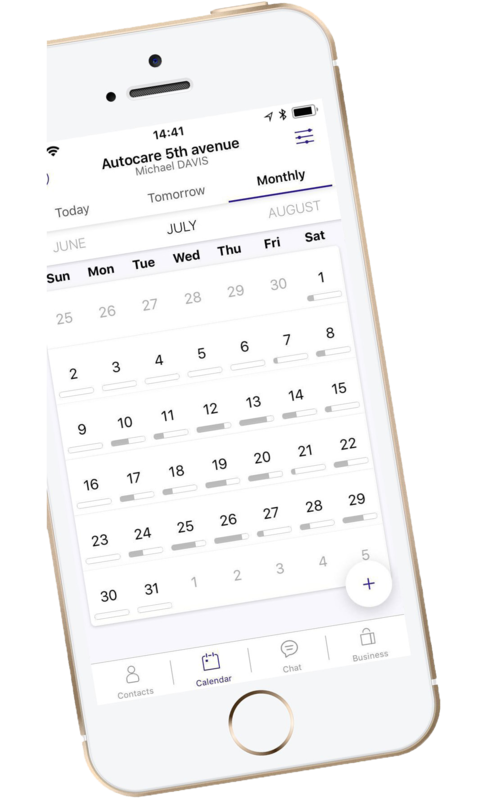 You can customize the process of appointment booking by adding various services, members of your staff and their availability. The platform is designed to adapt to your needs according to your type of service and facilitates your organization's management. A service available 24/7 for your visitors and customers. A user-friendly and effective online engagement tool. More efficient processing of customer requests. Better responsiveness from the business and customer. Generate more bookings after regular business hours. Booking appointments is a crucial first step in the relationship with a potential or existing customer for many businesses. It is a sign of a particular commitment to making a purchase, or a marked desire to engage in a conversation, depending on how the firm utilizes the Agendize booking platform. It is the transition from an online visitor to a potential customer for the business. 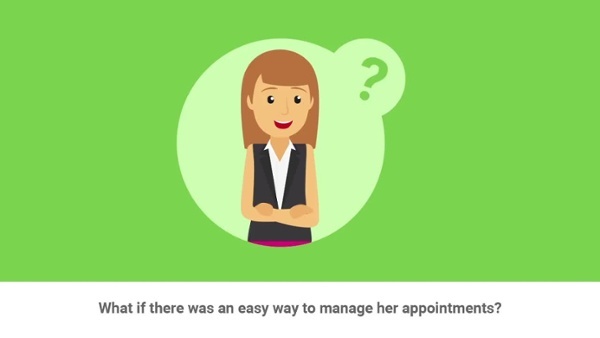 Booking an appointment over the phone could represent a barrier for consumers while making an appointment online is made in just a few clicks with a simple and intuitive solution installed directly on the business's website. 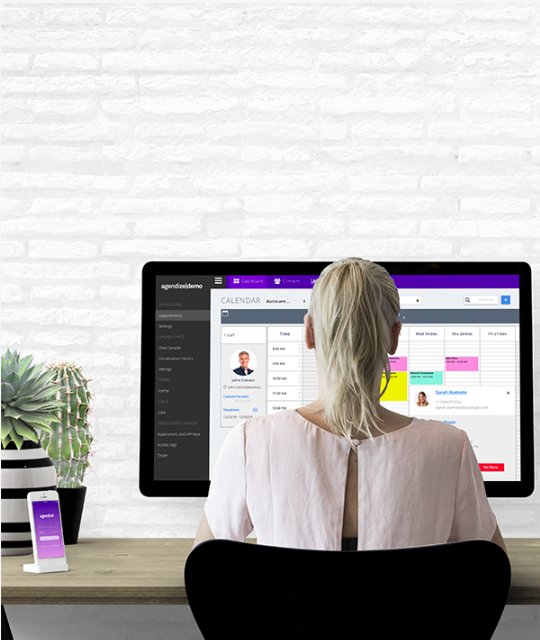 Unlike a phone, a digital solution offers the benefit of being able to manage several requests at the same time and to connect the visitor to the professional's availability in real-time. There is no need to develop an in-house tool to match your expectations and technical requirements. Our fully customizable online appointment booking solution offers you complete and customizable features, as well as simplified synchronization with the other existing tech platforms you already use. The key is to choose your tool wisely so that it meets the criteria allowing you to bring innovation without disrupting current processes and integrates easily with the business's current solutions. A customizable platform tailored to the business. Synchronize with existing tools such as e-calendar, CRM, and payment processing. Easily implemented on your online channels such as website and social media page. A business that wants to stay competitive and comply with the changing habits of consumers should continuously improve. 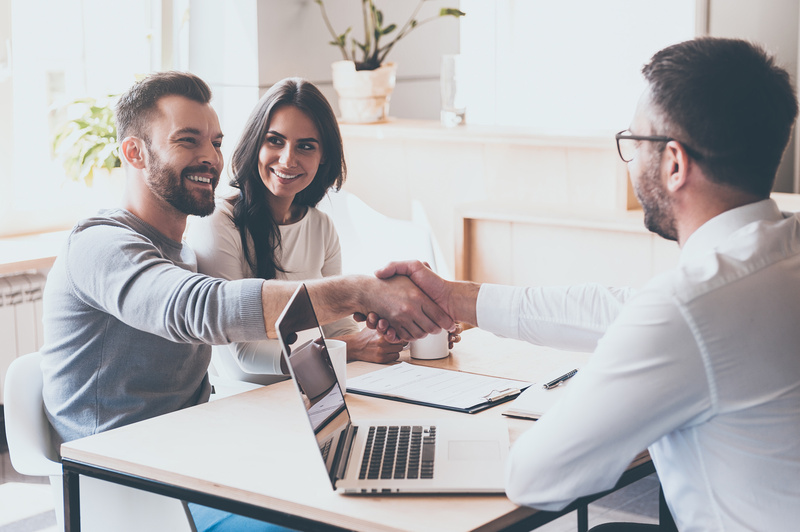 Adopting a customer-centric posture allows, in this sense, companies to offer an experience that is always closer to the expectations of prospects or customers. Reporting provides businesses with key performance indicators (KPI) for management to evaluate the success of an organization or a particular activity in which the firm engages. The implementation of post-appointment satisfaction surveys promotes the collection of feedback and boosts overall engagement. Having a reporting tool is a great way to have concrete and tangible evidence about your customers through data-driven insights. Reporting helps the business measure the productivity of its staff members by keeping track of the volume of services performed through the online appointment booking feature. More specifically, reports can be tailored to the information that businesses find most valuable to them. For example, you can select from a list of details such as appointments by a staff member, service, and source. Offer your customers a feedback option to adopt an effective customer-centric approach. Improve the customer experience to continue to meet expectations. How do businesses and customers respond to booking online? more appointments booked outside of regular business hours. of appointments are booked through prior online research. of time is saved when you change from managing a paper calendar to online scheduling. the decrease of no-show rate thanks to automatic reminders and notifications. "I researched a ton of different appointment booking softwares that sync with the Salesforce CRM and Agendize was by far the best. Easy to use, inexpensive and great features - couldn't be happier!" Any company that wants to stay competitive can optimize the online customer journey with the help of Agendize features. 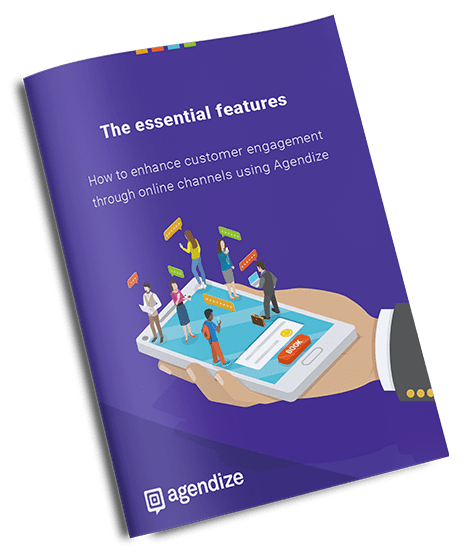 You will find in this guide: why you could implement online customer engagement tools, and what are the benefits of doing so. Agendize develops the most powerful and flexible solutions to simplify and dynamize your client relationship. 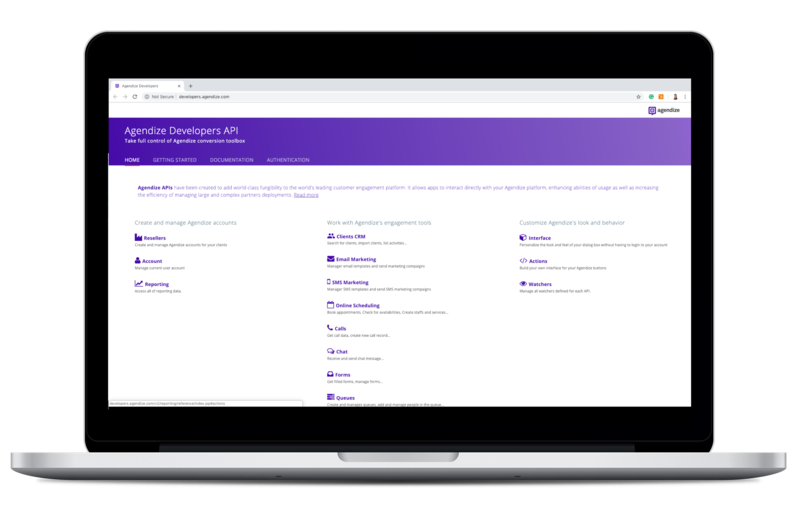 Whatever your size and industry, whether you're managing a network of franchises or an on-demand marketplace, Agendize APIs simplify your deployment. Our teams assist you in creating the best product for your customers and users. 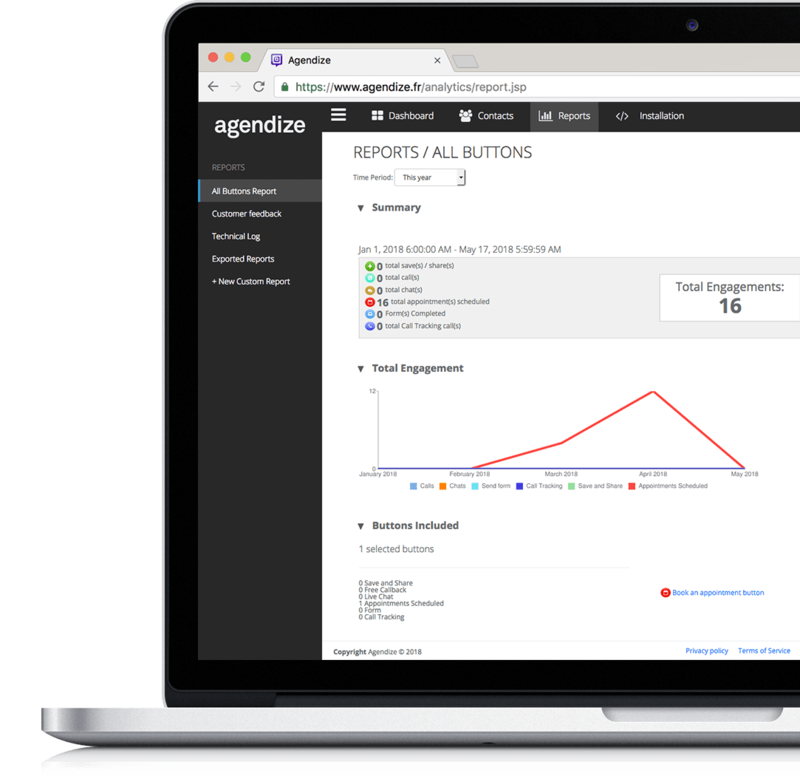 Are you interested in seeing the Agendize Online Appointment Booking tool in action?